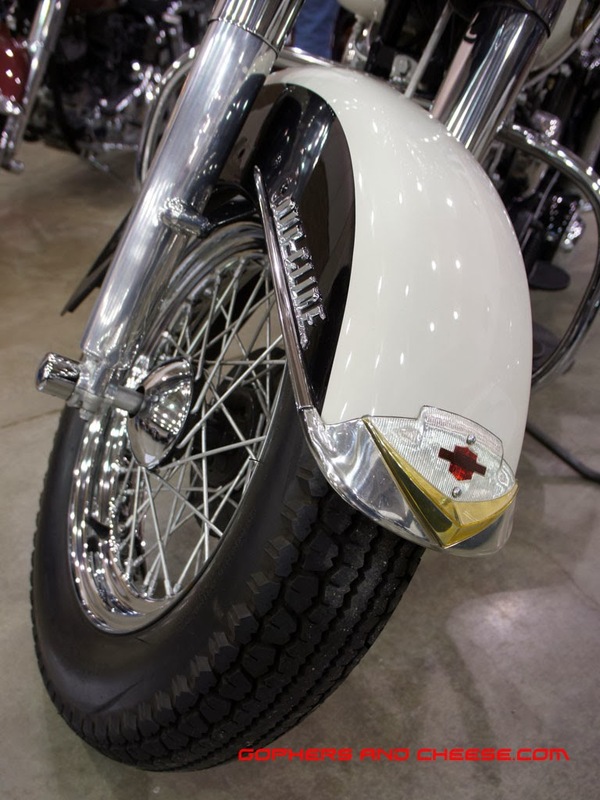 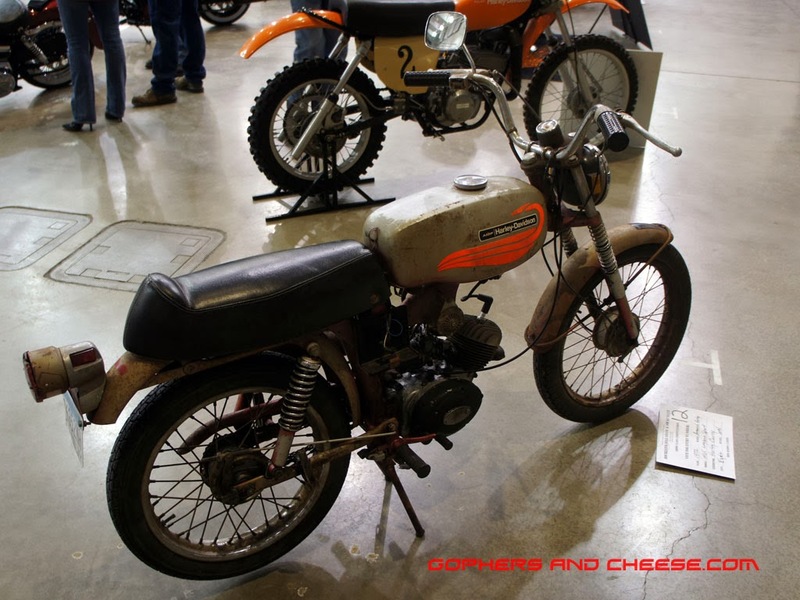 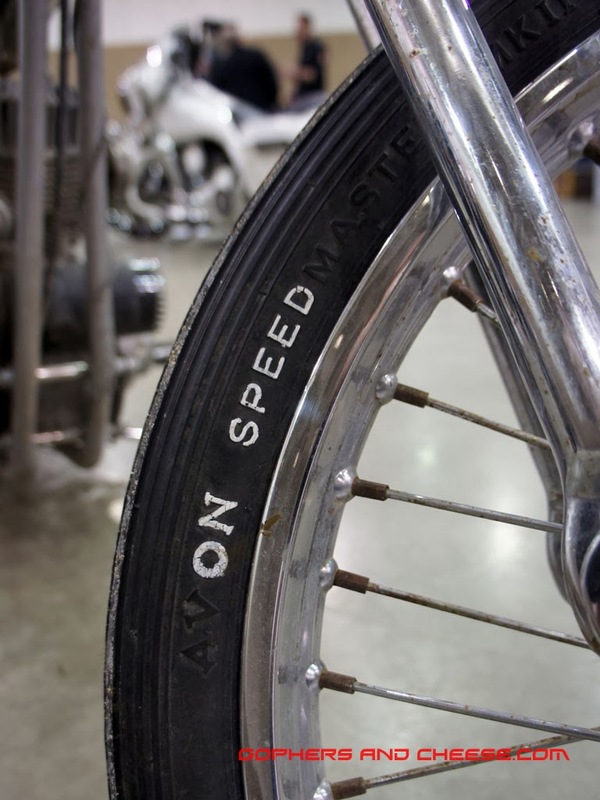 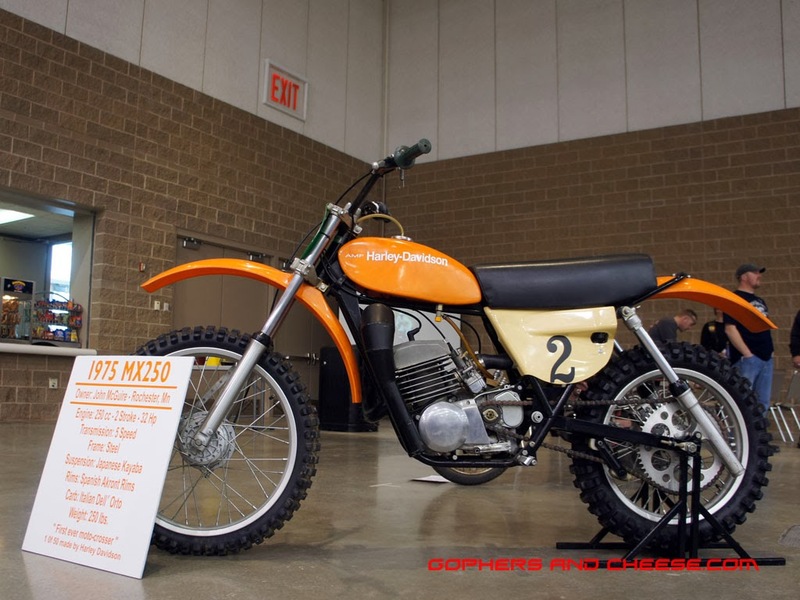 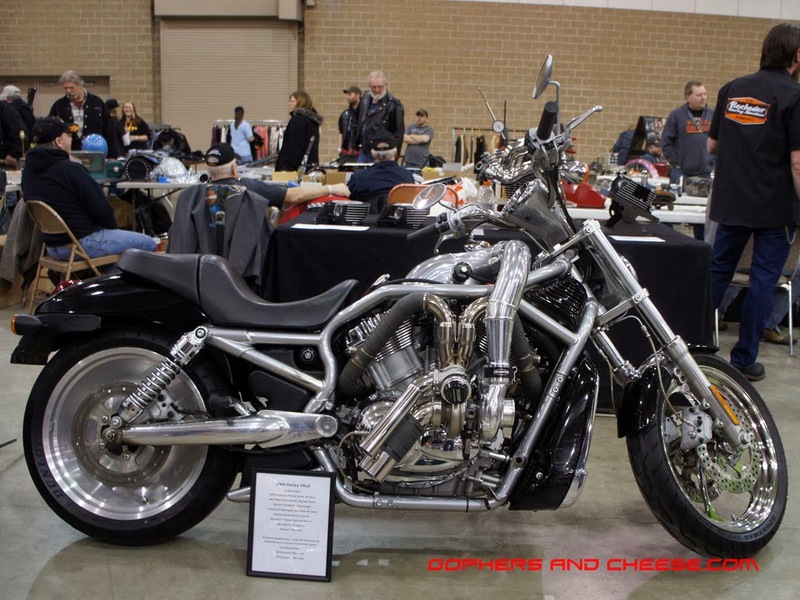 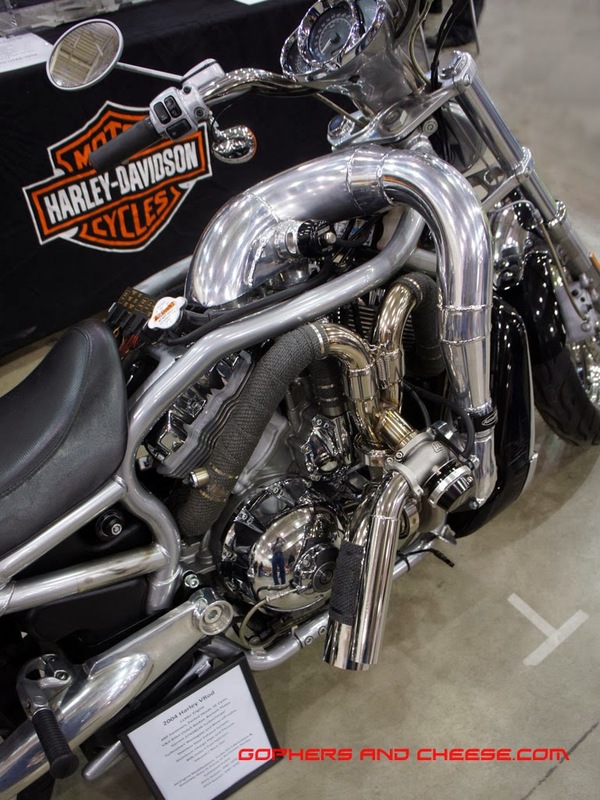 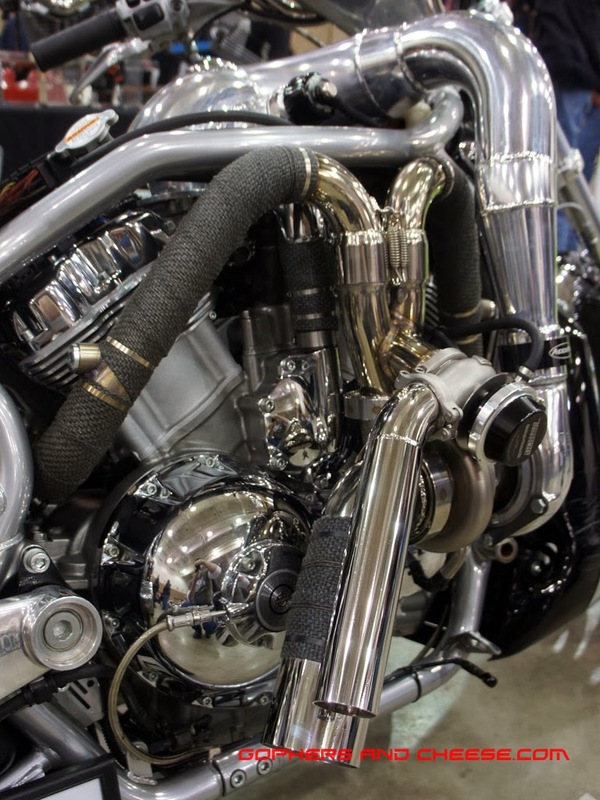 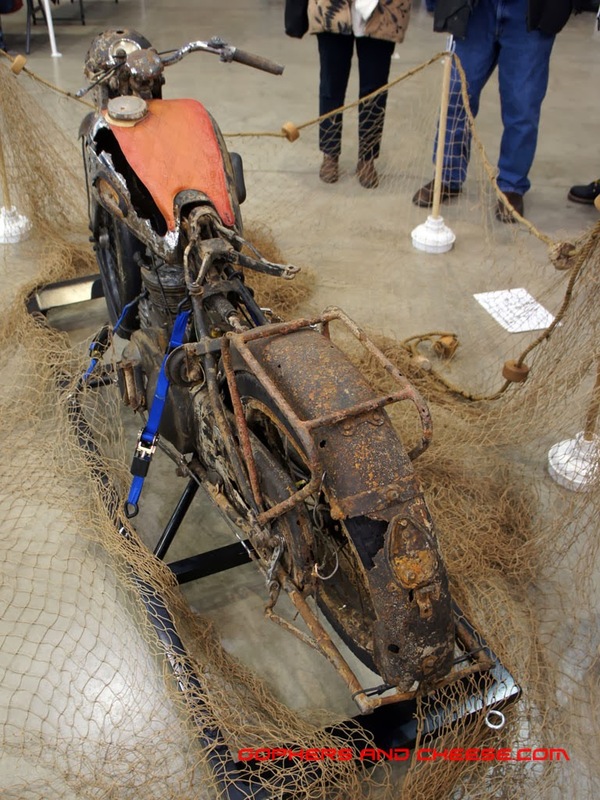 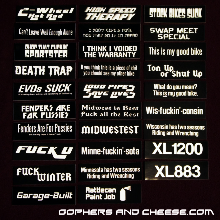 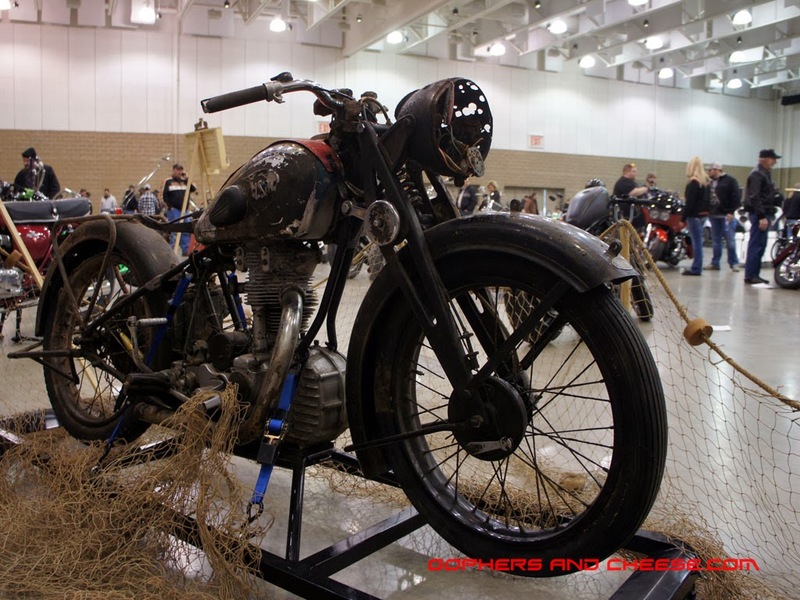 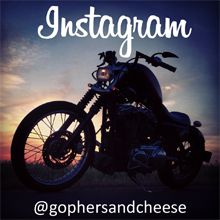 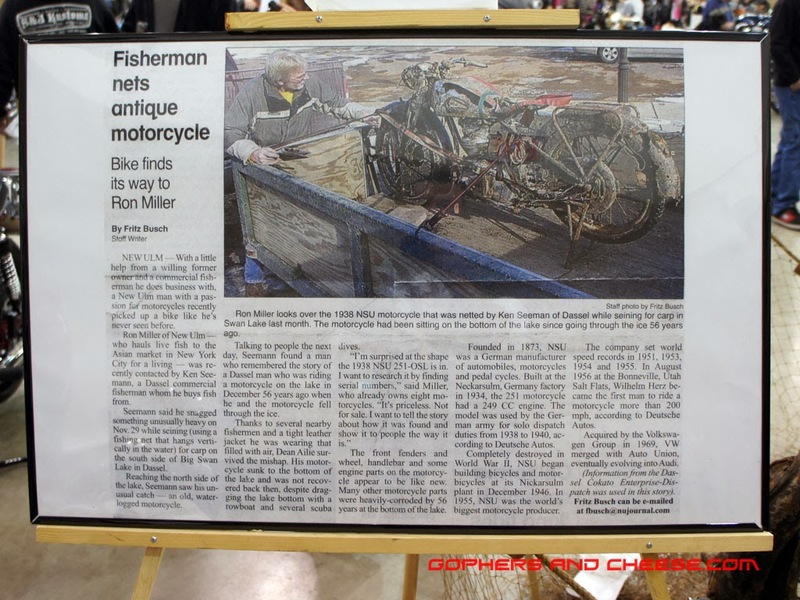 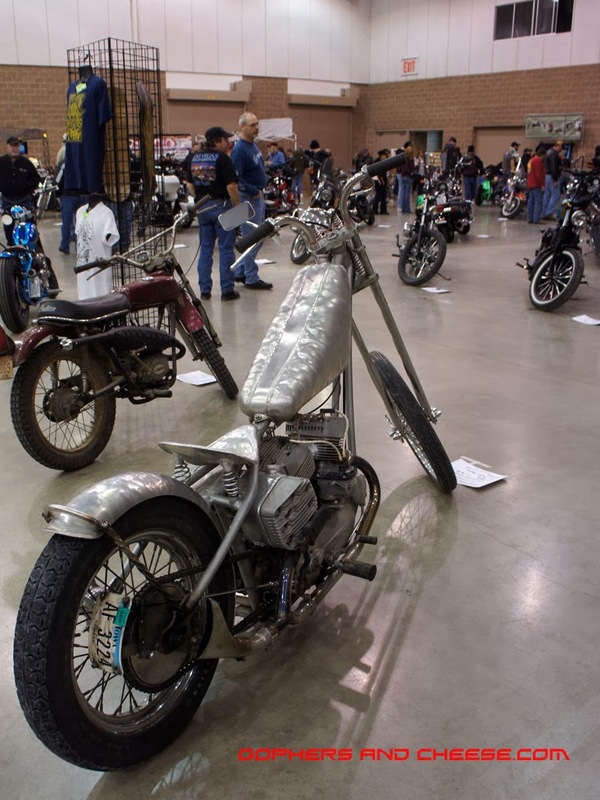 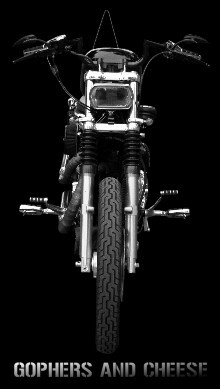 There were lots of different bikes at the 2014 Rochester Bike Show & Swap Meet. 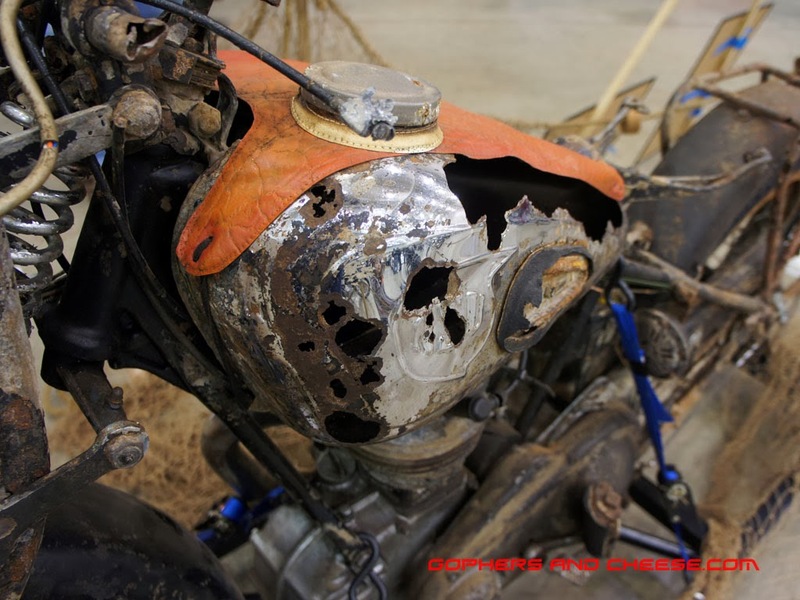 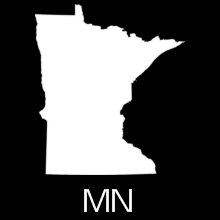 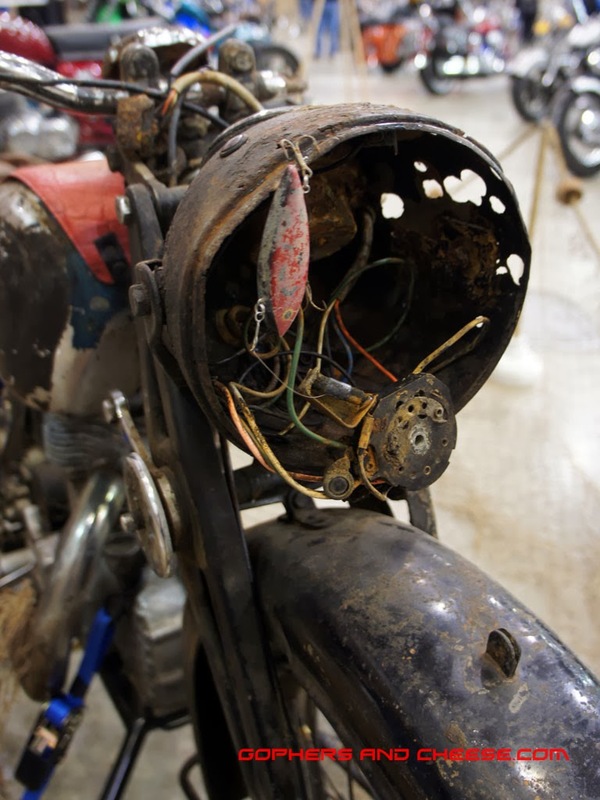 ... and an NSU that was pulled up by a fisherman after it spent 56 years at the bottom of Swan Lake near Dassel, MN. 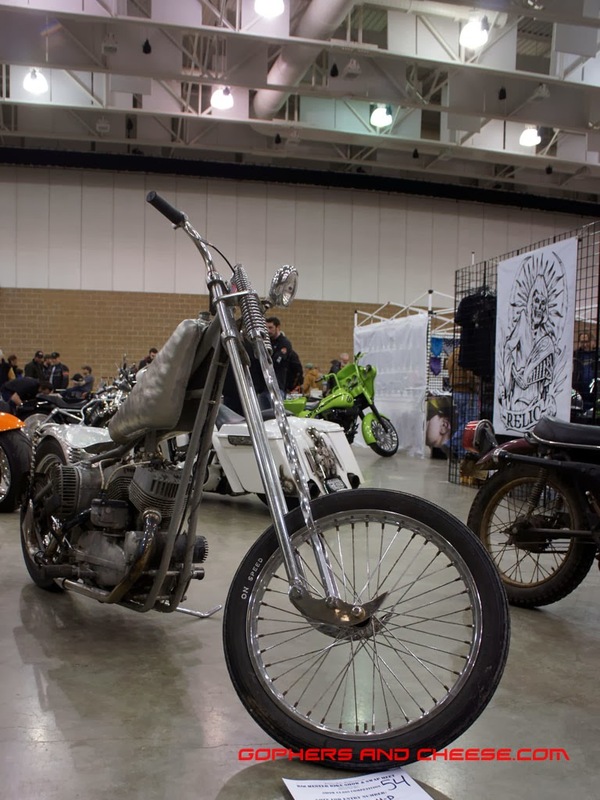 Lots more pics to come!